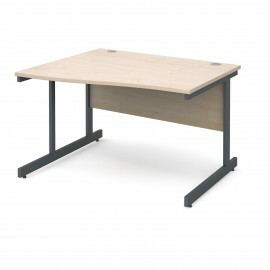 Wave Desks There are 6 products. 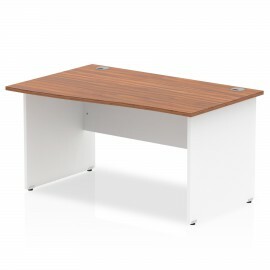 The wave desk design is a stylish choice for your office space, with a beautiful curve along the front-facing top panel and firm legs to support the surface. 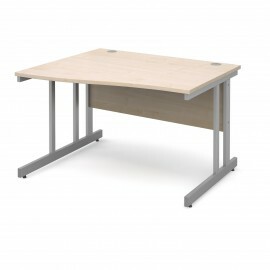 This desk comes in a variety of styles including cantilever, panel end and cable managed legs.